dramatically with very little warning. 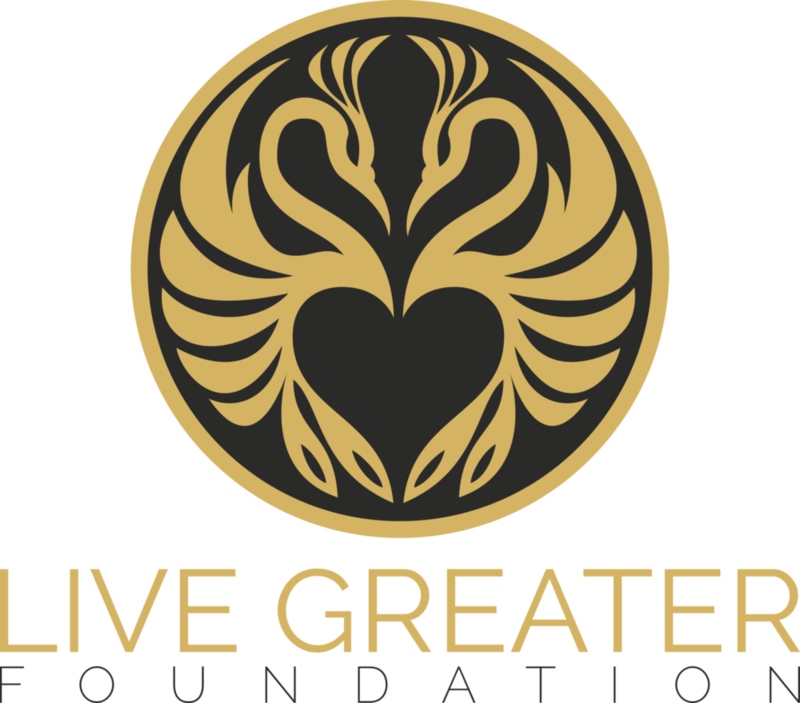 The Love Greater Project seeks to connect schools, parishes, families, and businesses with immediate needs and suffering communities. We seek to build a culture where caring for those in need is a part of the fabric of everyday life.